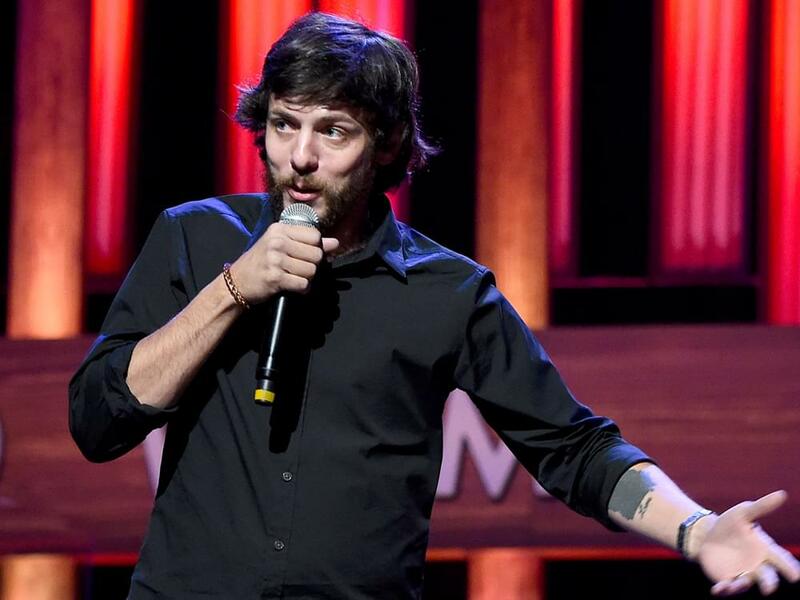 The Grand Ole Opry’s most energetic performer, Chris Janson, needs your help. After performing at the Opry over the holiday break, Chris’ Fender guitar was stolen out of his car. While it sounds like Chris is willing to forgive and forget if the stolen guitar is returned, no update has been reported since the initial Facebook post on Jan. 3. Chris became a member of the Opry in March 2018.